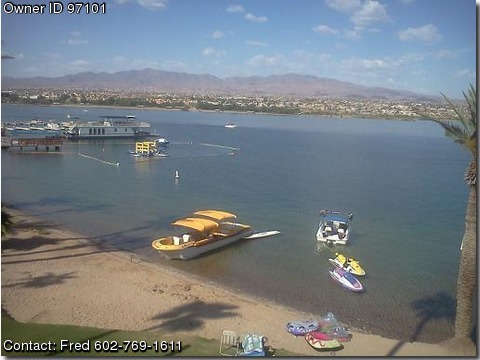 Please contact the owner directly @ 602-769-1611 or fabridges50@gmail.com...Refit in 04 the house removed and 350 motor installed cloth seating forward and vinyl aft leaves lots of room for fishing sunbathing and hanging out.16 feet of cover by two biminis.our family is grown . Dont need such a big one. Will consider trade for small runabout of equal value in trade.